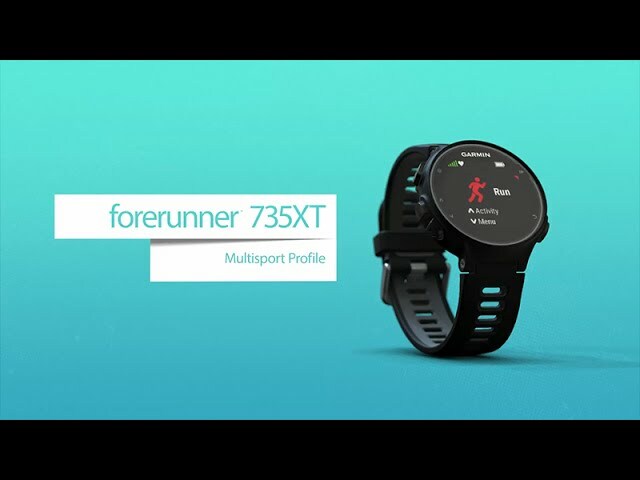 Forerunner® 735XT Be a better athlete on the track, cycling route and in the water with Forerunner® 735XT GPS multisport and running watch. Feel free as you train and/or compete with Garmin Elevate™ wrist heart rate technology. 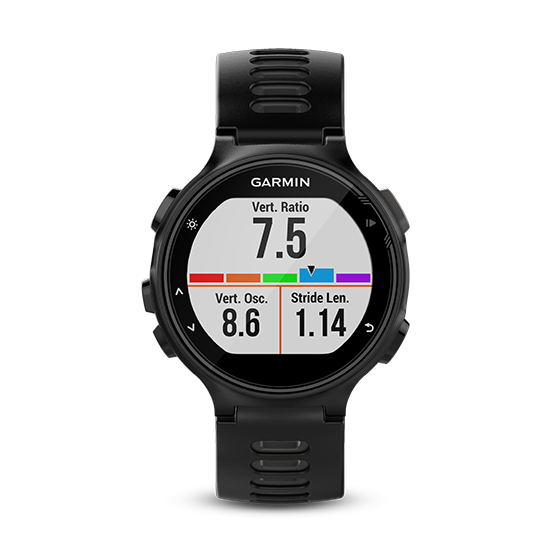 By adding the chest strap you’ll have the data you need for detailed triathlon and running performance analysis.